April 13, 2013 The secretary-general of the International Organization of the Muslim Brotherhood, Ibrahim Mounir, denied the report that their headquarters was moving to Austria. ‘I cannot imagine or accept to leave Britain for any other country,’ Mounir told the Turkish Anadolu Agency by phone from London on Sunday. He also denied that the headquarters was located in London, adding that decisions of the group are not made in the city. ‘We do not need to leave Britain because we have not committed a crime or violated the law,’ said Mounir. ‘The authorities in Britain know this very well’ and the Brotherhood is ready to cooperate with British investigators, he said. 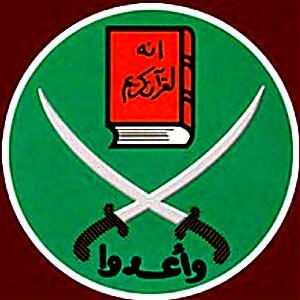 The GMBDW reported last week that according to an Egyptian media outlet, the International Organization of the Muslim Brotherhood had decided to transfer their offices to Graz, Austria and three other unidentified European cities following the announcement of an investigation into the Brotherhood’s activities in the UK. The GMBDW also noted that over the years, several important leaders of the Global Muslim Brotherhood had resided in Graz including Ayman Aly, formerly a top advisor to deposed Egyptian President Mohammed Morsi.